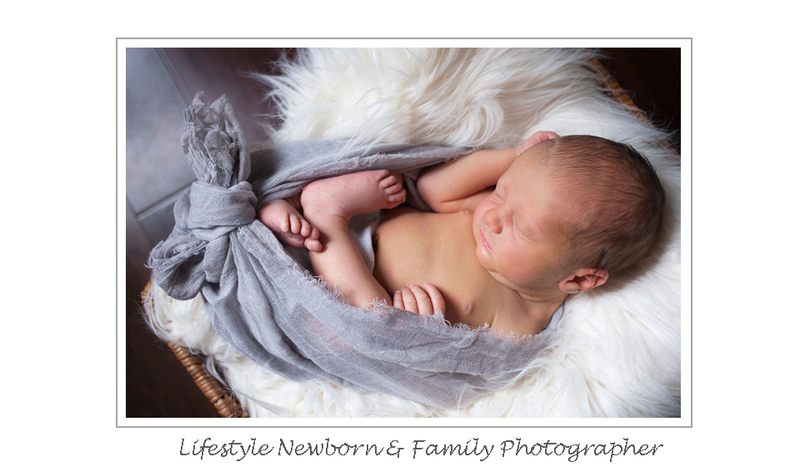 I just couldn’t wait to share this newborn session. 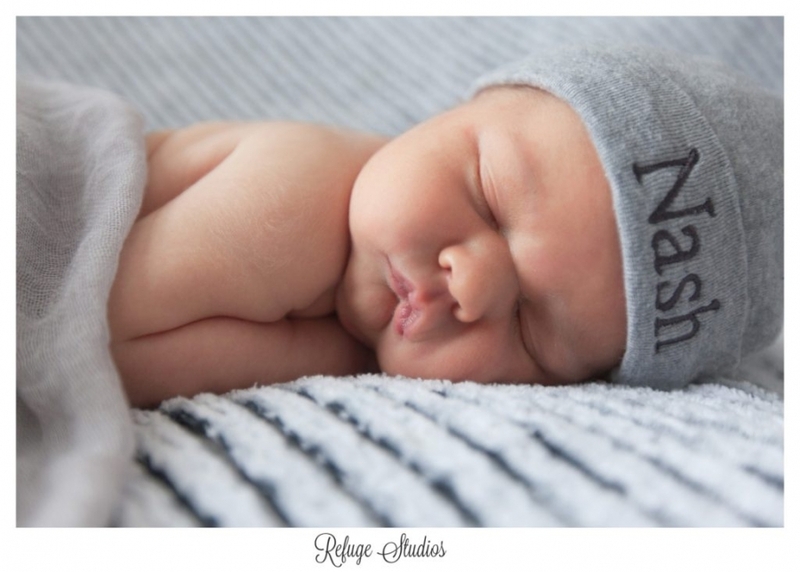 Nash’s parents told me that he was up pretty much the entire night before our session, but you can’t tell! 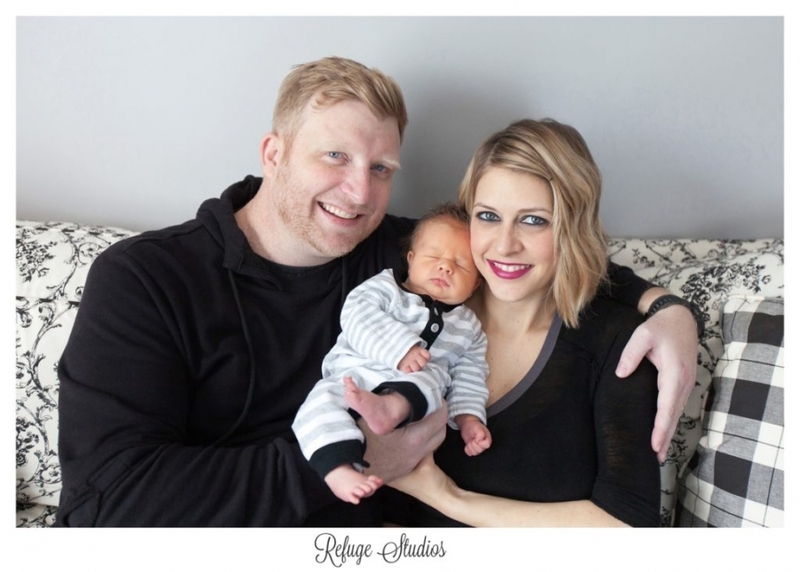 Maybe that’s why he slept so soundly for his newborn photos! Can we just talk about how amazing his nursery is?? 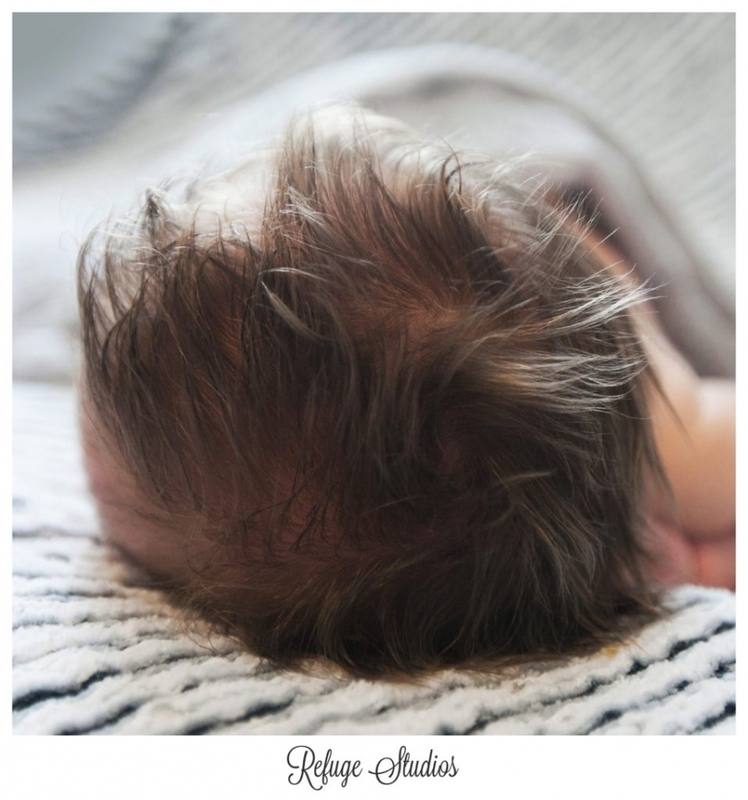 When I saw how much hair Nash had, I just knew that I had to get a photo of it. 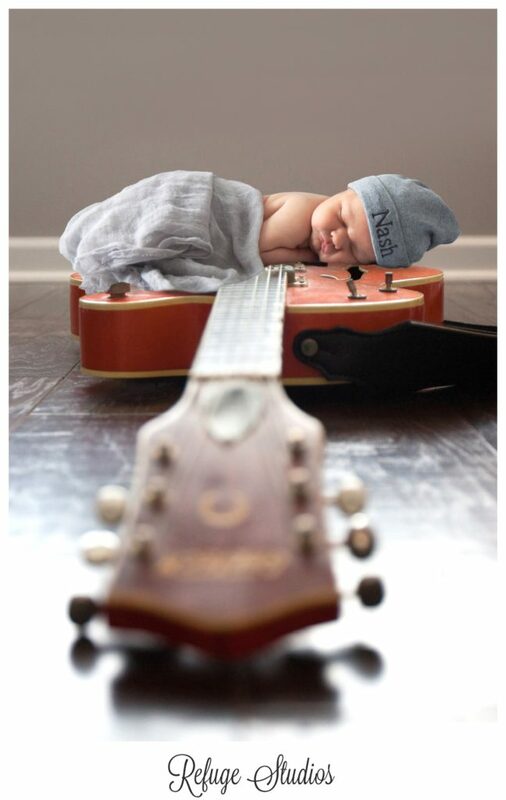 Since Daddy is a musician, I just couldn’t resist taking a photo of Nash on his Daddy’s guitar. When I asked for a guitar, he gave me this one, which happened to be his grandpa’s. I love how we were able to include so much of his musical heritage in this photo!